Would you recommend this Sana Juicer EUJ-707 Chrome + Sana Oil Extractor EUJ-702 to your friends? What do you like on the Sana Juicer EUJ-707 Chrome + Sana Oil Extractor EUJ-702? Quick and easy to use. A totally fuss free juicer, creates a fantastic juice and by far, the easiest juicer I have ever had to clean. 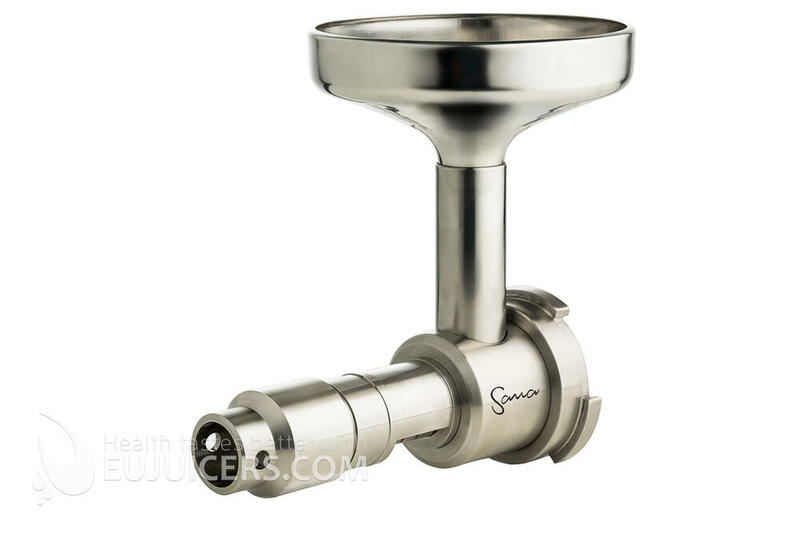 I did a lot of research on juicers, and was going to go with the Angel, but decided the Sana was better value and easier to clean - I am very happy with my choice. I have had a few problems with the oil extractor, especially when trying to juice walnuts (I am sure I am not cutting them correctly), but I am sure that is my fault. I was juicing previously, so not entirely sure, but I feel fine! Would you recommend this Sana Juicer EUJ-707 Red + Sana Oil Extractor EUJ-702 to your friends? Maybe there are others that can compete but what I know is that I'm very critical in choosing my tools and that this one is giving me all what I need. And I'm very grateful that this all started with the nice and perfect service of www.eujuicer.com. What do you like on the Sana Juicer EUJ-707 Red + Sana Oil Extractor EUJ-702? Most of all is the fact that cleaning is very easy and no extra effort as other tools I'm using for cooking. It is also powerful and works with every vegetables, particular leaves, but carrots are also very easy if you cut them small enough. Many years ago I invested in a beautiful Breville juicer and after never used it anymore after a few cleaning jobs of +20 minutes. 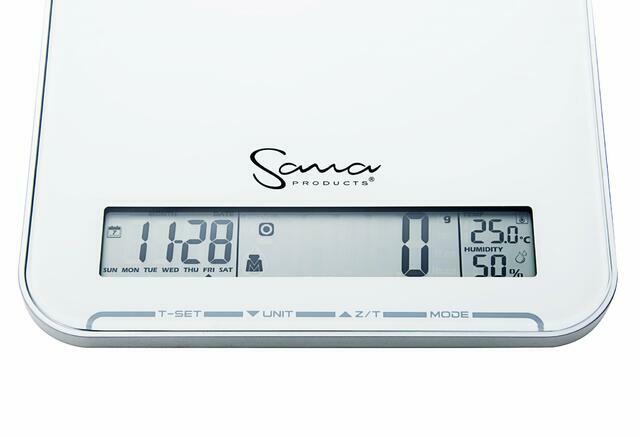 I've sold it and invested in the Sana 707. And now with this juicer I'm experiencing a very beautiful feeling of love & joy for clean, fresh healthy food. This feeling is new for me and I'm soo grateful for that because it creates a respect for the gift it is giving for my body. This juicer was the instrument that helped me love and respect my vegetables and fruit much more then ever before! I love now what I eat and thats new! Absolute! Fresh and raw is healing. Nearly every day, depending on my work schedule.